The famous Bulgarian winter resort Borovets prepares new features for its guests during the upcoming winter season. The most exciting five we gathered in this article. We paid special attention to the new facility only a few weeks ago. However, its release is enough to be included among the biggest innovations prepared in Borovets. Martinini Baraki Express replaces the previous 4-seat on the existing line with innovative technology and a significant increase in speed and capacity. The facility will take up to 3000 people per hour – more than twice as much as the old lift, and climbing from bottom to upper station will take only 3 and a half minutes – more than twice as fast as before. Wonderful news for the ski maniacs who are looking for ways to be on the slopes from the first to the last day. The seasonal lift cards in Borovets allows access to all ski lifts and ski facilities throughout the season. Borosport has announced that the seasonal card can be purchased with a 10% discount for early booking by 30.11.2018. With this promotion, the adult seasonal card will cost 900 leva by the end of the month and the one for children – 630 leva. All guests of Borovets will be able to benefit from a 5% discount if they charge their cards online. This compliment, which Borosport makes to the ski and snowboard lovers, allows all those who want to buy a multiple lift card to be the first on the slopes and spend more time on the slopes of Rila. Cards will be charging directly through the Borovets website here. For all those who love freestyle ski and snowboard, both snow parks – Snow Park Borosport, on the plaza in front of Rila Hotel and Family Park Boropsort, in Yastrebets Ski Center will work in Borovets. All experienced and medium-advanced riders will be able to ride at Snow Park Borosport, where they will enjoy more sophisticated elements and different designs, and young enthusiasts will be able to exercise at the Family Park. For the youngest guests of Borovets, the Borokids Children’s Park will also work, where the Borosport professional instructors will help the children make their first steps in the winter sports world. This year Borovets promises many exciting sports competitions, in which the young hopes of the Bulgarian winter sport will prevail. Soon the calendar with all the races in the season 2018/2019 will be announced. 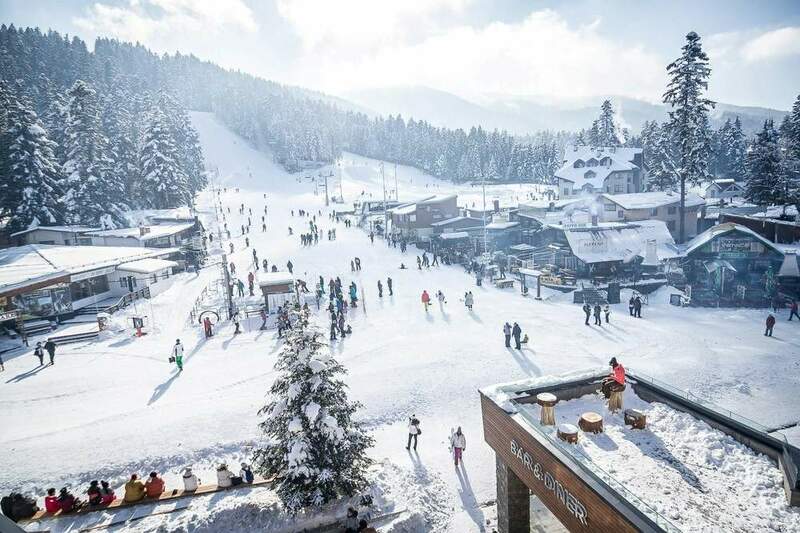 Besides the attraction center for the athletes, in the upcoming winter season, Borovets will offer a variety of events for all the resort guests.